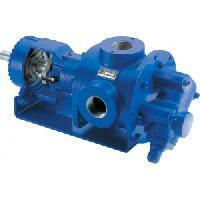 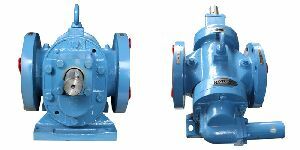 Proven Performance & Operational economy are prime consideration while evaluting your pumping requirement. 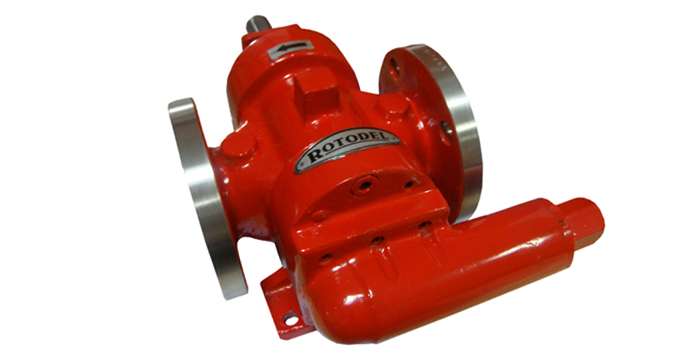 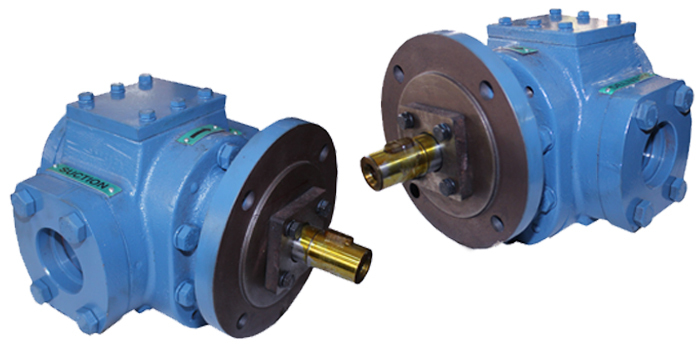 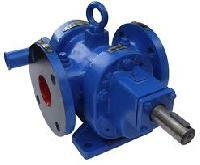 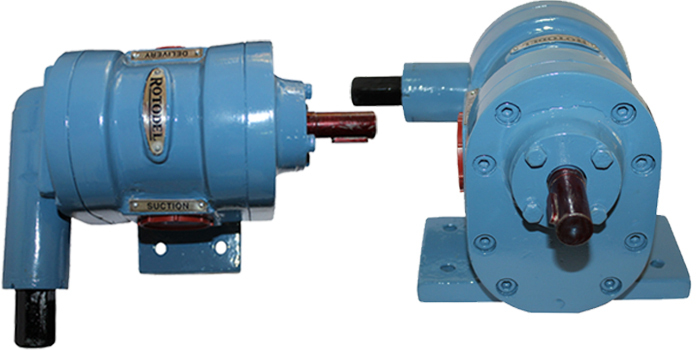 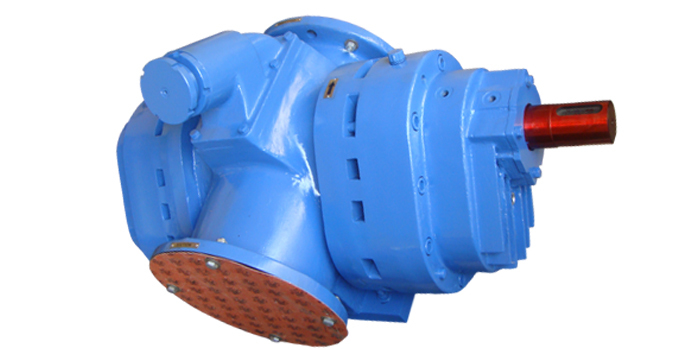 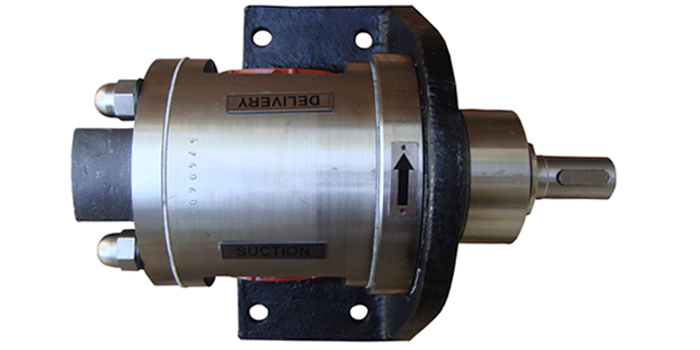 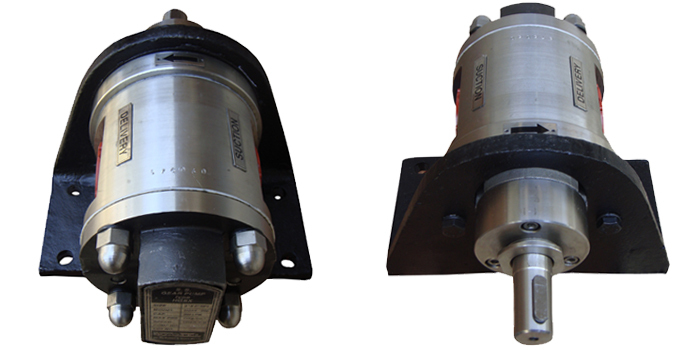 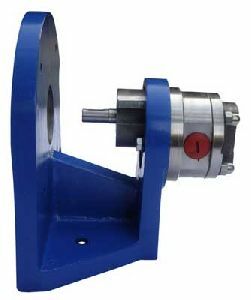 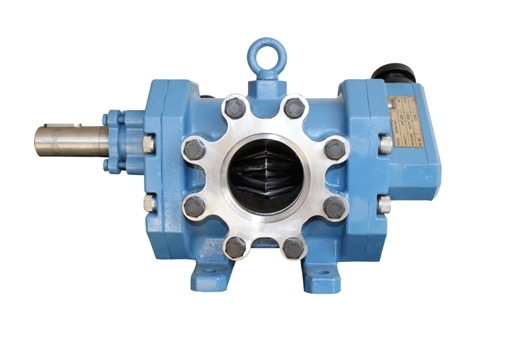 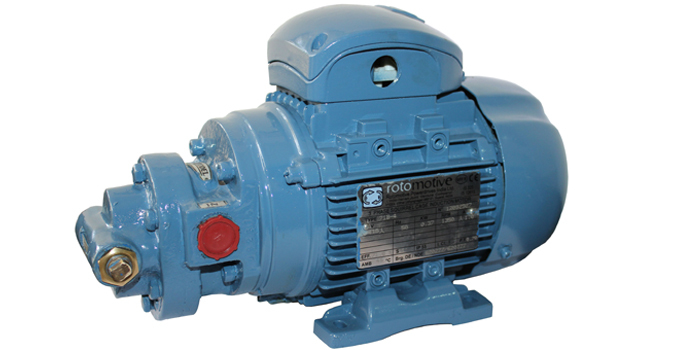 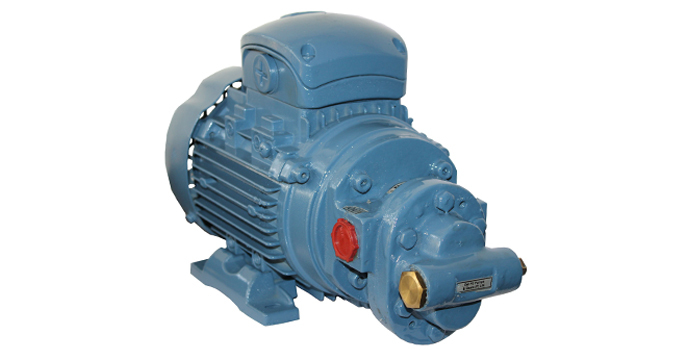 When it comes to handling viscous or semiviscous liquirds, 'ROTODEL' rotary gear pump is an obvious choice for the very reasons. Handling high volume of viscous liquid at medium pressure is a challenge & calls for expertise. We at DEL have aquired this over last 25 years through in house research & development based on customer feed back & field trials. 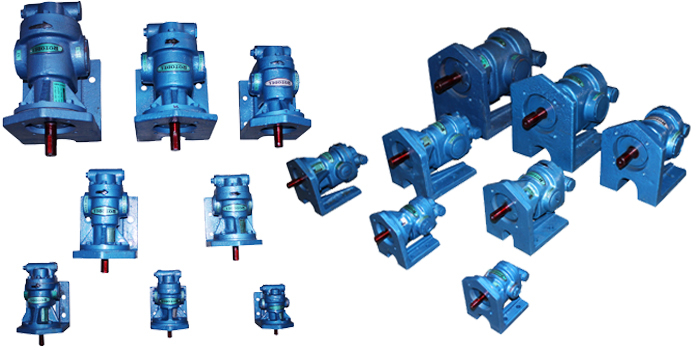 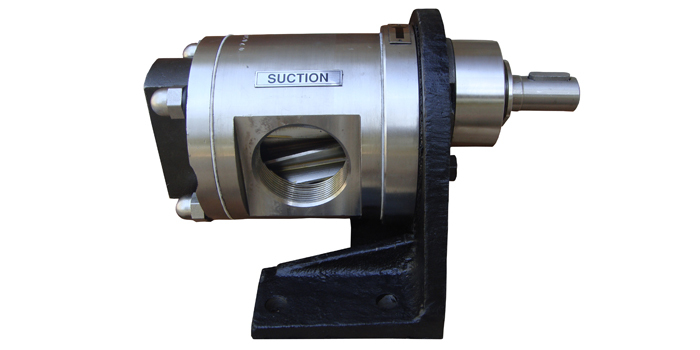 'ROTODEL' Rotary gear pumps are useful for handling viscouse liquids i.e.all kind of oils, vicouse chemicals,and food application. Following liquid can be handle with them. 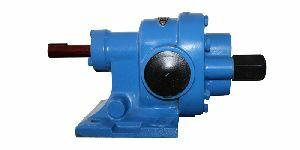 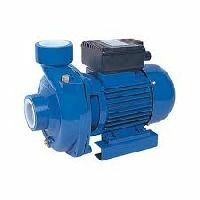 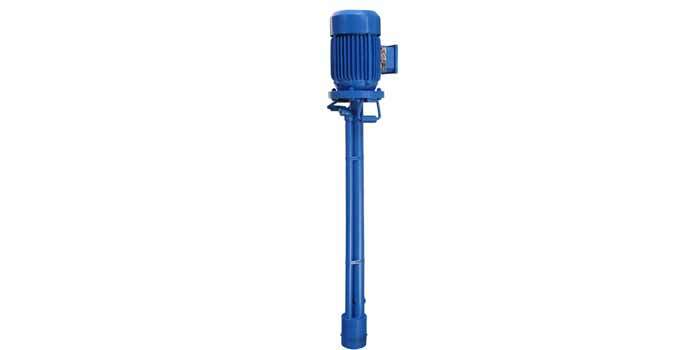 Sign # Indicates Pump Size, 5-short, 6-medium, 7-long, Sign @ Indicates Pump Type, 0-RDRB, 1-RDRBJ, 2-RDRN, 3-RDRNJ, 4-RDRX, 5-RDRXJ, Sign * Indicates Motor Type, W-NON-Flame Proof, X-Flame proof motor. 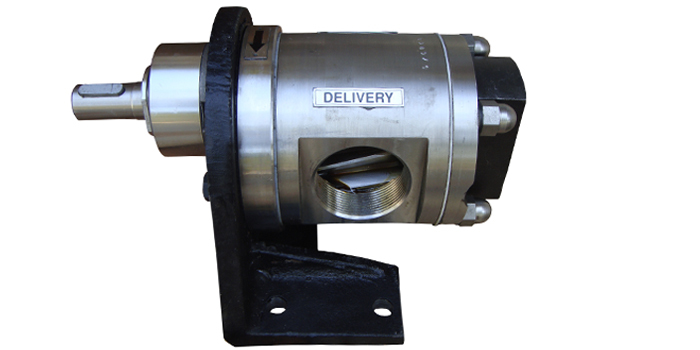 Customers should stay rest assured with us for the payment procedures. 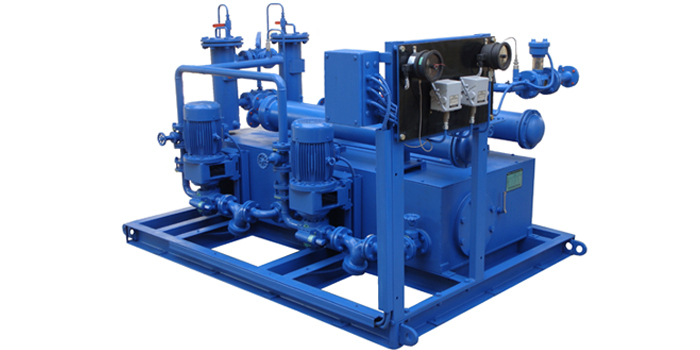 They can pay us conveniently through wide-ranging payment mediums. 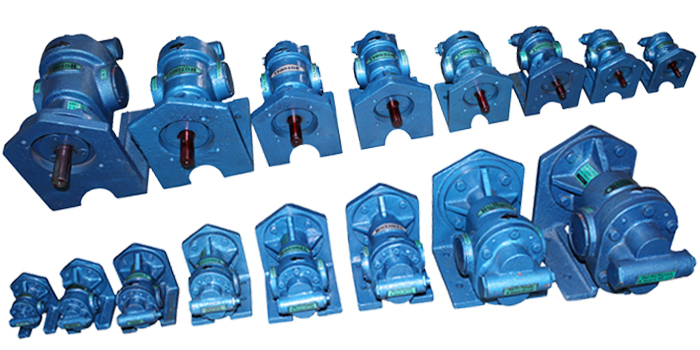 The team of quality auditors ensures the product quality on several counts prior to final dispatch. 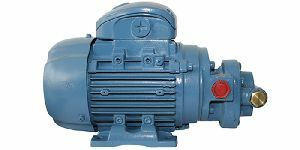 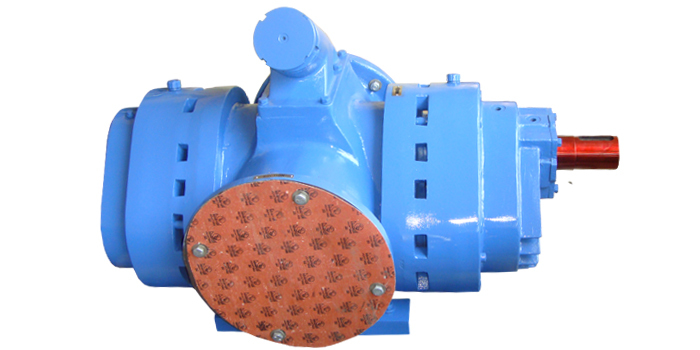 Temperature - 120ºC Max.Pressure - 7.0 Kgcm2, Application - LubricationTransferUnloading, Motor - 4POLE, RPM:1440, Make: KECHINDUSTANCROMPTONROTOMOTIVE.